Can't Decide On The Right Gift? Want to see what specials and promotions we have going on now? 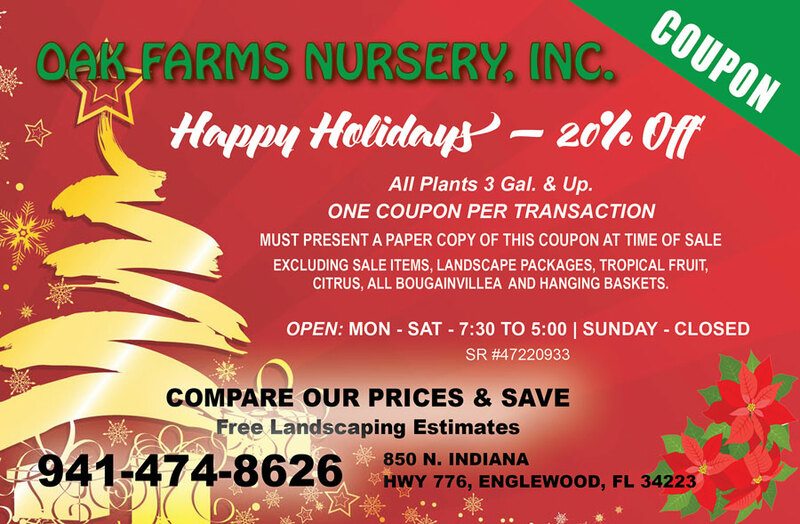 Be sure to print out your coupon prior to your visit to Oak Farms Nursery to take advantage of these incredible savings. Join our mailing list to receive savings coupons, special promotions, and seasonal discounts. 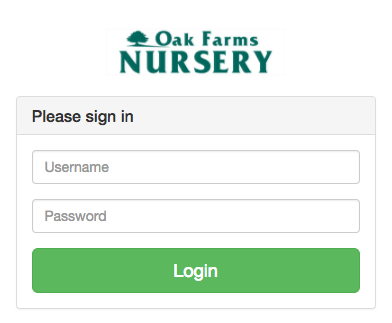 Sign up now to avoid missing out on great savings at Oak Farms Nursery! 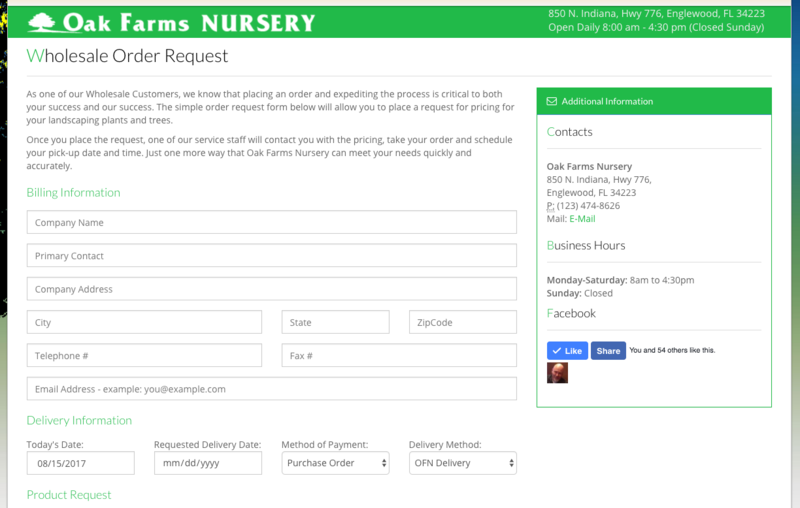 It's just one more way that Oak Farms Nursery is working with it's clients to build a better working relationship. 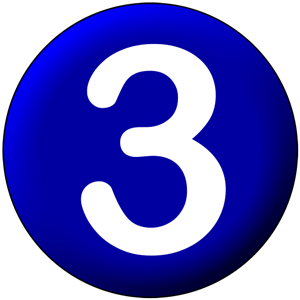 Easy As 1 • 2 • 3! 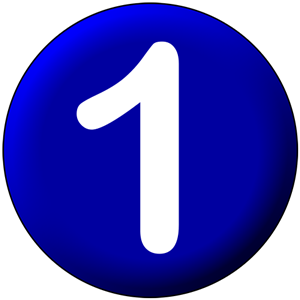 Click on the following link to get your REQUEST FOR WHOLESALE ORDERING. Even though we are in Florida, this isn't rocket science. 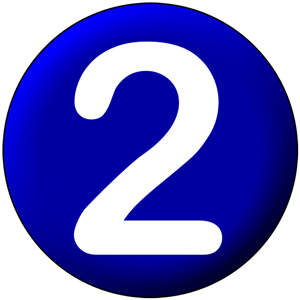 Once you hit send, you will receive a confirming email with your login ID and password. 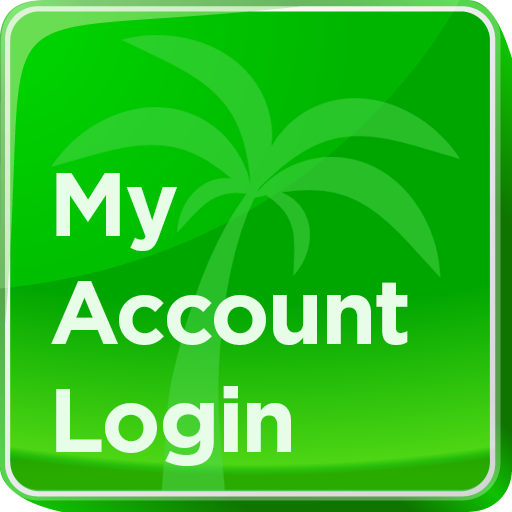 Once you have received your login credentials, you can login by clicking the "MY ACCOUNT LOGIN" button to the right. You will see a login screen as shown to the right. Enter your user user ID and password to gain access to order form. 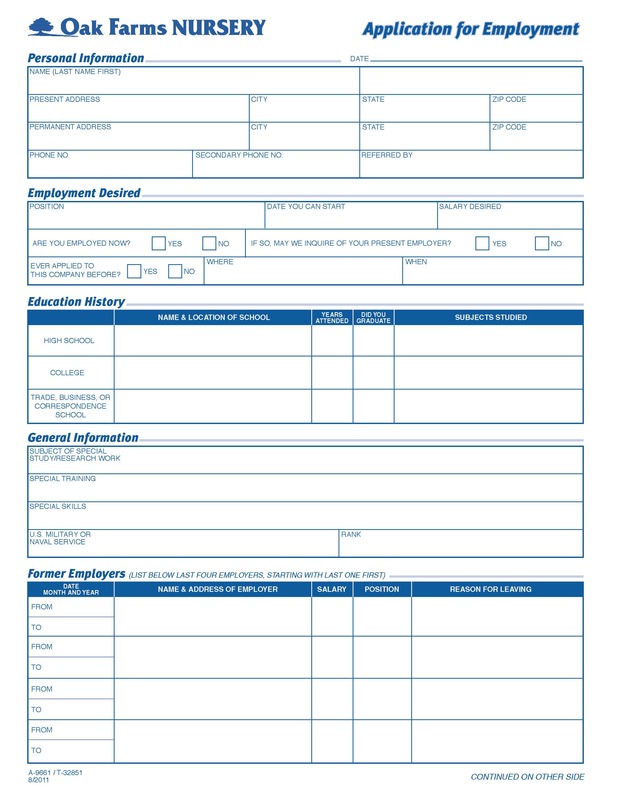 Once you have logged in, simply fill out the order form and send it in. That's IT! We'll be notified as soon as your form is uploaded and send you a confirmation email with our pricing.